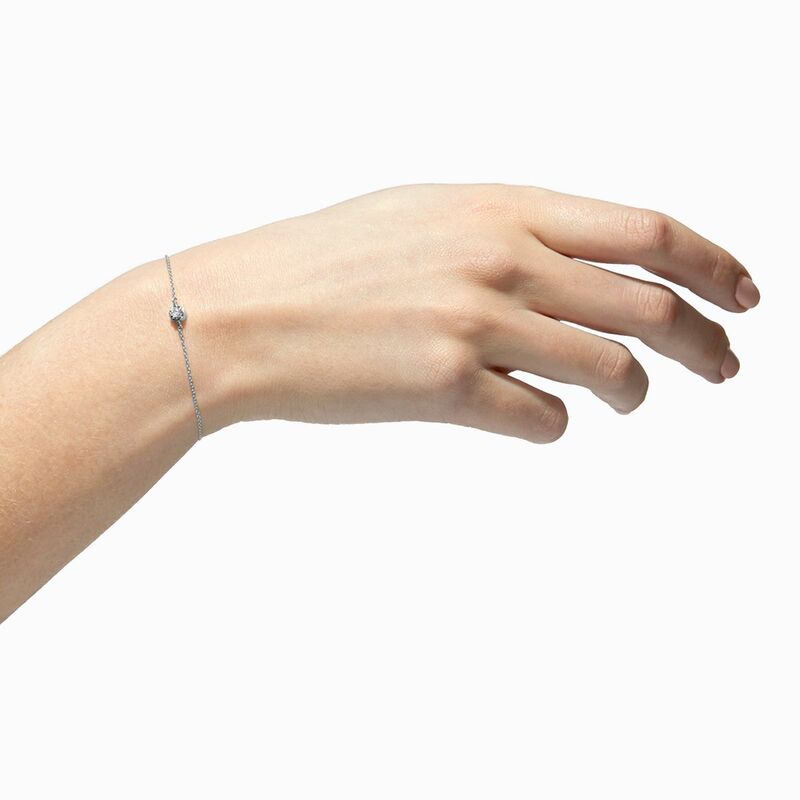 A single stone diamond bracelet. 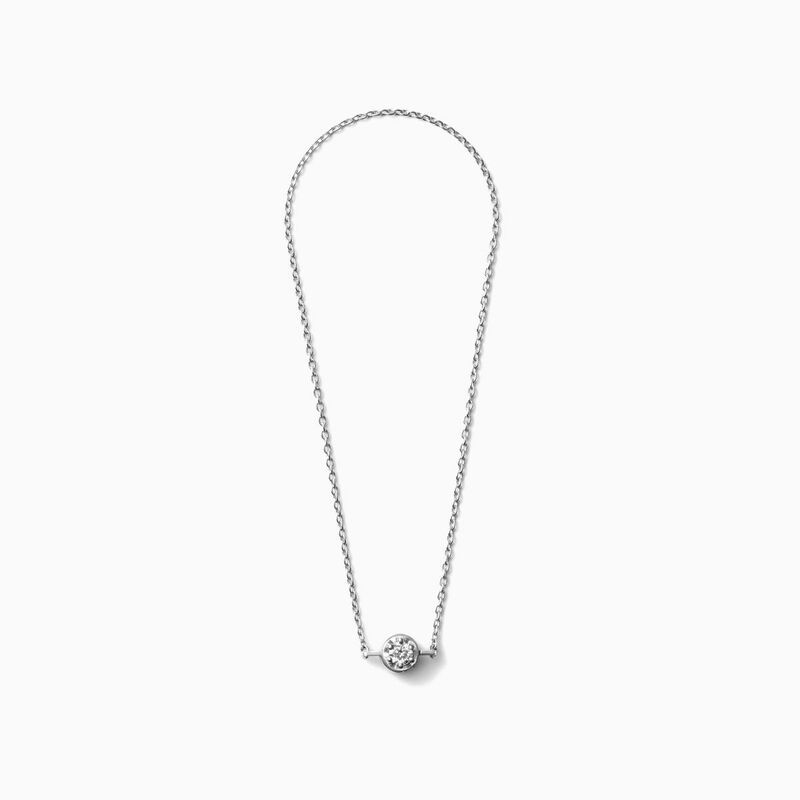 The diamond setting doubles as a hidden clasp. Turn it horizontally 45 degrees to open and close. Chain lengths available in 160mm and 180mm.